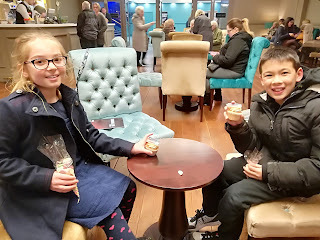 HULLABALOO KIDS: THRILLER LIVE is THRILLING!! This was my second time seeing the show and it did not disappoint. It's a spectacular live music event celebrating the career of the world's greatest entertainer. It takes you on a visual and electrifying journey of Michael's 40 year musical history. It was 2 hours of non-stop hits including I want you back, ABC, Can you feel it, Smooth Criminal, Beat it, Billie Jean, Dirty Diana. Thriller and lots more. The Lead singers Britt Quentin, Rory Taylor, Shaquille Hemmans and Adraina Louise were effortless and all sounded like the real deal. The production was entertaining and colourful. However, Sean Christopher had us mesmerised with his dance moves and his exact representation of the King of Pop. 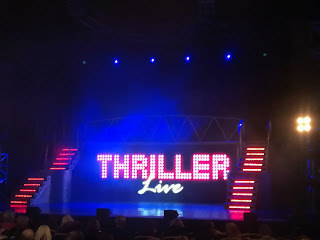 The Thriller Live band were phenomenal and led by Andy Jeffcoat, Musical Director. The guitar break in Dirty Diana was definitely impressive too. The whole audience were up and out of their seats at the end, it was such a good feeling being uplifted by the music of this incredible icon. 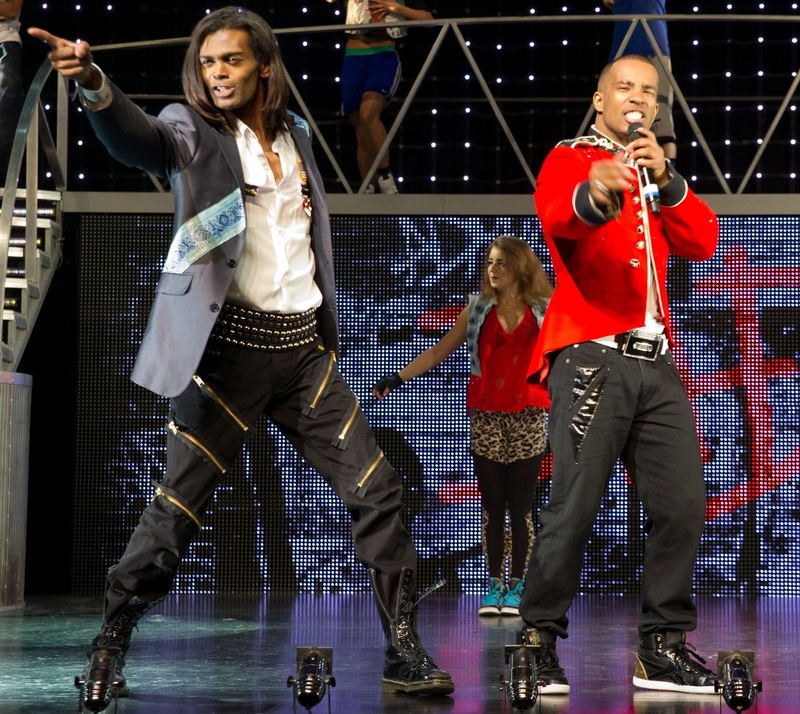 If you are a fan of Michael Jackson's music, then Thriller Live is a must!